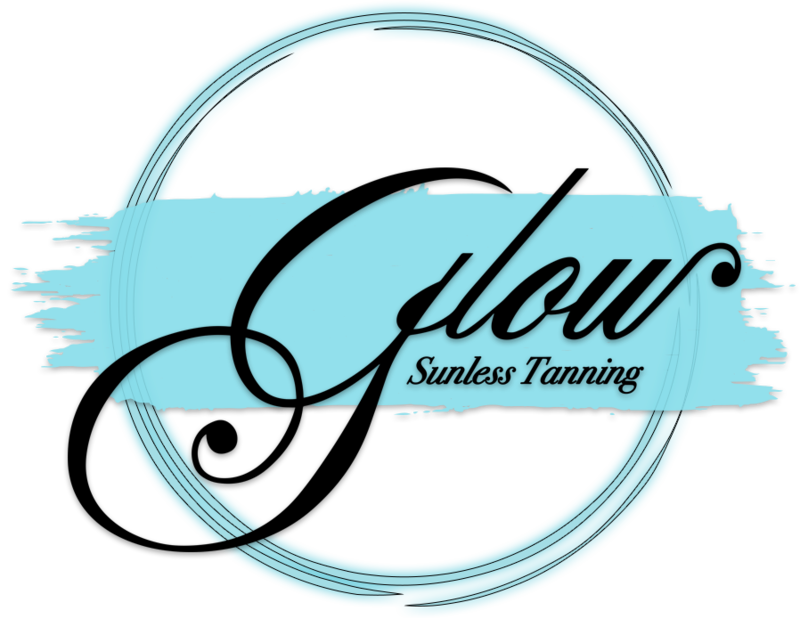 Clients that want an instant bronze glow with a shimmery look for parties & events, etc…without using a self-tanner. This quick-drying lotion won’t rub off on clothing, and was introduced primarily for the competitors on Dancing With The Stars. Shower with warm water to loosen skin cells. Firmly rub back and forth to reveal new resurfaced skin. Great for prepping before your tan and removing an old spray tan. Ready to book your Spray Tan Appointment?